Check out the PBR Velocity Tour events in Wheeling, West Virginia and Dayton, Ohio this weekend on FloRodeo. Sign up for a PRO subscription with FloRodeo to watch these, and all of the FloRodeo events we have on the season calendar. Click HERE to subscribe. ON TV: Now available on Roku 3 and Apple TV 4. STREAMING: A yearly FloPRO subscription provides access to ALL FloSports sites. SIGN UP HERE. Get the best rodeo news straight to your inbox. Eighteen PRCA rookies and one rookie barrel racer in the WPRA are holding onto spots within the top 50 in the world standings as of April 18, 2019. One of those rookies, in particular, has risen above the rest. The World Champions Rodeo Alliance (WCRA) and Days of ’47 Cowboy Games and Rodeo announced yesterday that they will be adding breakaway roping to the rodeo’s high-paying roster of events this July. The five-day Olympics-style rodeo pays $50,000 to the winners and boast a $125,000 purse overall, and one breakaway roper will now have that very same opportunity to earn the big cash prize and gold medal alongside the seven other official rodeo events. VOTE: What Is Your Favorite Rodeo Road Snack? Are you a junk food road warrior, scarfing down countless calories in the form of chips, candy, and chocolate bars? Or are you that person that digs through the basket of bananas at the gas station, searching for one that isn't bruised just so you can “stay healthy” while you’re on the rodeo trail? Roughies have chaps, timeys have sponsor shirts, but the self-expression made possible through custom barrel racing shirts is a fashion world all its own. We’ve compiled a list of some of our favorite barrel racing shirts & shirt makers for the arena fashionista in us all. 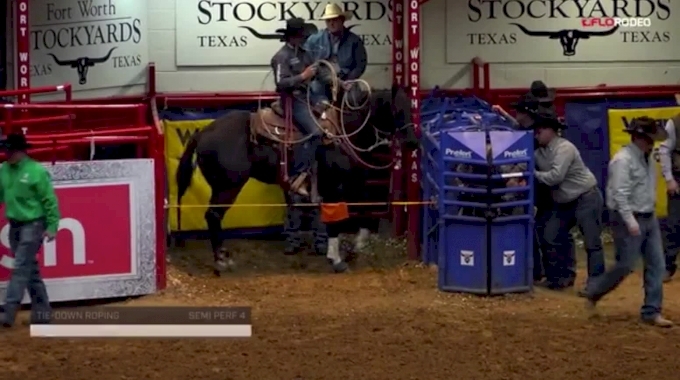 Like many rodeo competitors, it all started with that one special horse. It may not have been the first one they got on, but it was the first one that took them to the winner's circle and let them have a taste of what it’s like to be a champion. The Canadian Professional Rodeo Association has announced that the Canadian Western Agribition in Regina, Saskatchewan, will be the home for the first-ever Maple Leaf Circuit Finals. In a press release yesterday, the association shared details of the event that was formerly the early kickoff to the CPRA season, but will now be an exciting final that will send two competitors to Kissimmee, Florida, for the Ram National Circuit Finals each year. VOTE: Who Is Your Favorite Set Of Rodeo Siblings? 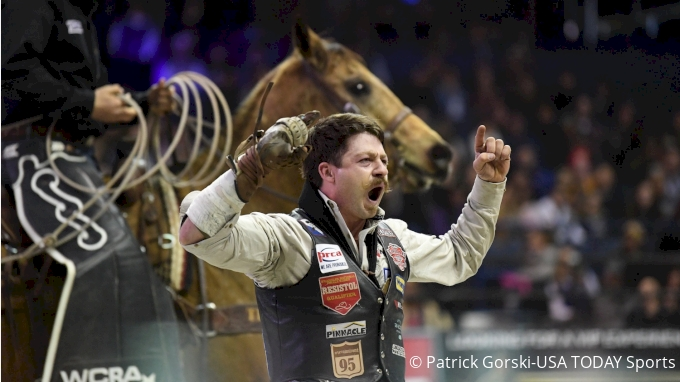 Watch the Denver All-Star Rodeo, PBR Unleash The Beast's Billings Invitational, and the Velocity Tour's championship in Wichita, Kansas, this weekend on FloRodeo. The World Champions Rodeo Alliance burst onto the scene last year with a brand-new concept that brought all rodeos into the “virtual” world. With the mantra to “develop and advance the sport of rodeo by aligning all levels of competition” this professional sport and entertainment entity not only creates new events, but hopes to bring the entirety of rodeo together with its qualifier system.